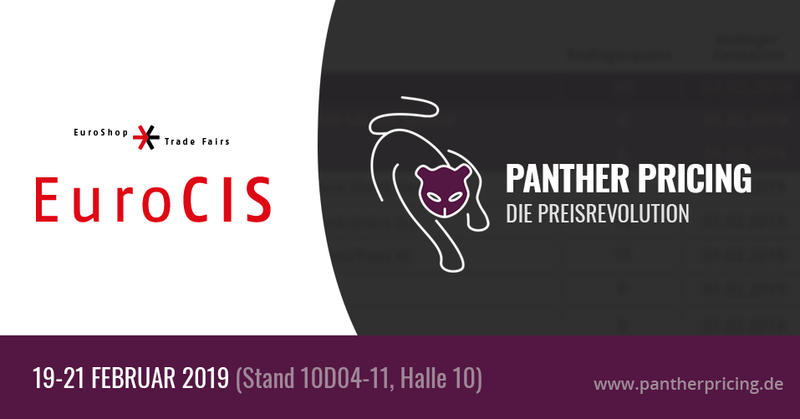 Meet Panther Solutions at EuroCIS 2019, booth 100D04-11, hall 10. 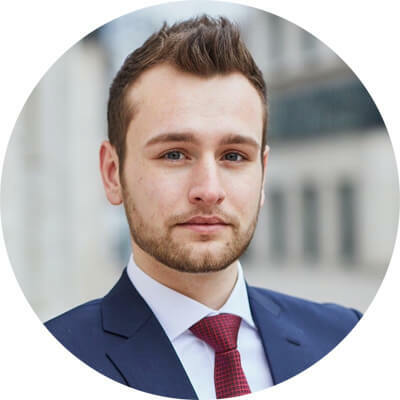 Find out how we can answer the key questions of optimal price reductions with the help of intelligent machine-learning technology and how we generate gross profit-optimized prices for you. EuroCIS is the leading trade fair for retail technologies in Europe and takes place once a year. Among the visitors are retailers from all industries, wholesalers, system and experience gastronomers, dispatch and online retailers, but also specialists from the IT, security and consumer goods industry as well as banks and financial service providers. EuroCIS will take place on 3 days from Tuesday, 19 February to Thursday, 21 February 2019 in Düsseldorf. If we have sparked your interest, or if you would like to arrange an appointment during the fair, please contact us via email info@panthersolutions.de or by telephone at 069/348765940.